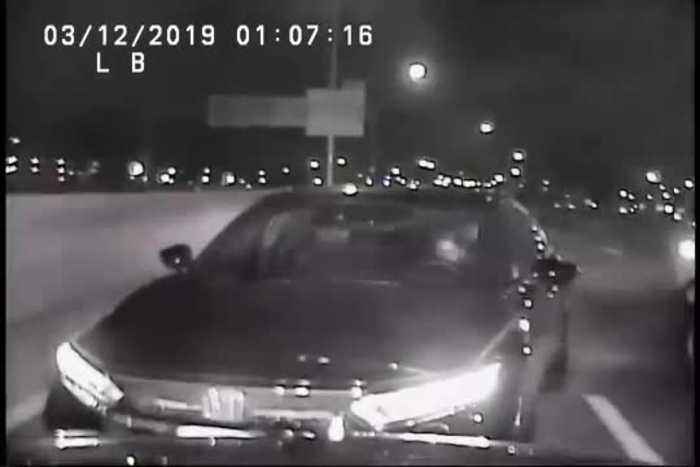 On March 12, 2019 at 1:01am Columbus Police was alerted to a wrong way driver on 315 South near Henderson Road. 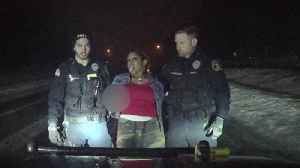 Freeway patrol officers were able to safely stop the female driver before the possibility of a car accident or worse. The 26-year-old Worthington woman was charged with DUI. This is cruiser camera video from Freeway Officer Rob Barrett&apos;s cruiser. 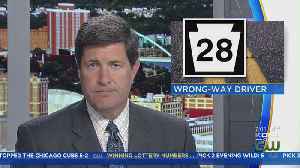 A police officer takes bold action to stop a wrong-way driver on Route 28. 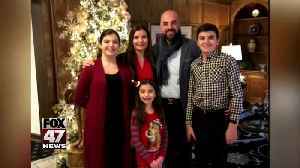 The relatives of a family of five killed by a wrong-way drunk driving are now suing the two Kentucky bars who served the driver. 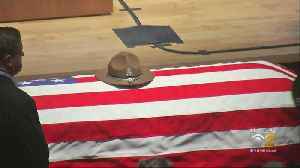 The wrongful-death lawsuit accuses those bars of over serving..
CBS 2's Vi Nguyen reports from the funeral of ISP Trooper Gerald Ellis who was killed when he was hit by a driver going the wrong way on the Tri-State Tollway. 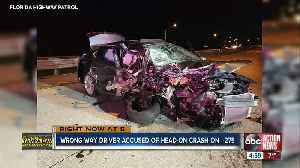 A suspected drunk driver is to blame for a violent crash on I-275 in St. Petersburg early Friday morning. 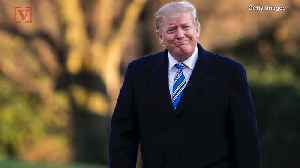 Police officers in Brown Deer, Wisconsin were threatened, attacked and spat on while dealing with an OWI suspect late on Saturday -- and it was all caught on camera. 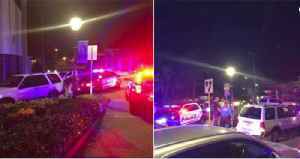 According to the Stuart Police Department, the officer arrived at Sailfish Circle and attempted a traffic stop but the driver continued onto Dixie Highway towards SE Colorado Ave.